Copier Solutions is a respected sales and service company. 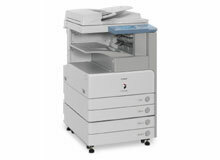 We provide installation, service, and support for most copy machines and printers. We always maintain a high level of customer care, while delivering prompt and effective support services for our clients. 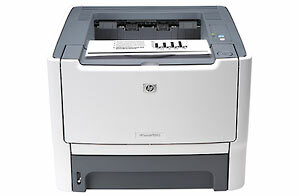 We'll be happy to help you with your current or future copier and printer needs.